Now that you are getting more traffic and results from your Blog posts, it’s helpful and very informative to see where that traffic is coming from and what articles are getting you a variety of results. I’ve put together this list of some tracking tools that are available on the web that will help you monitor your statistics and traffic results. Hopefully these tools and resources will allow you to see what areas, topics, and Blog posts you can improve on based on the results of the information you can capture. 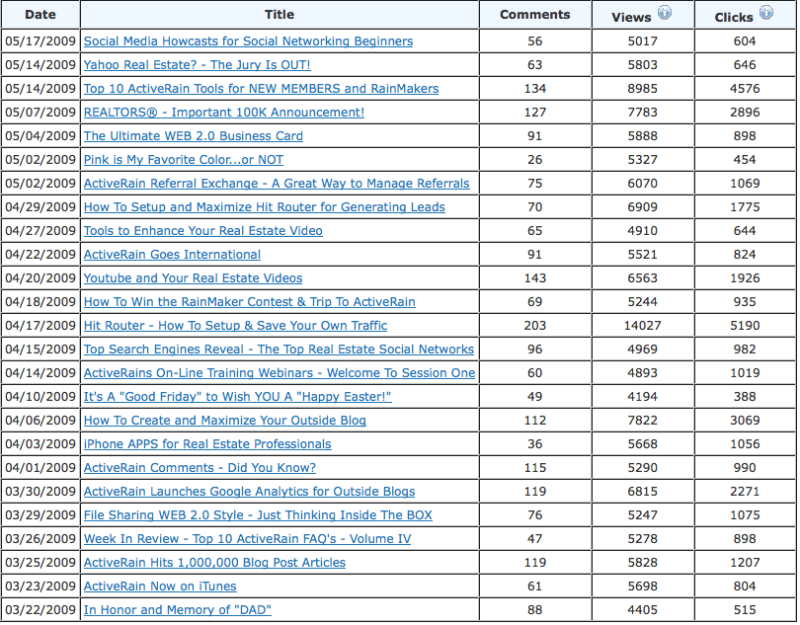 #1 – ActiveRain Statistics – Your Basic ActiveRain Traffic stats for Comments, Views & Clicks. This is located on your ActiveRain “My Home” page and can be found in the lower left hand sidebar. 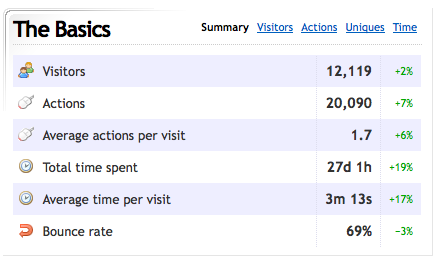 You can just click on “Statistics” to get your Blogs results. #2 – ClusterMaps – See where your traffic and visitors are coming from geographically. Their Widget allows you to share with others on your site or Blog. The interesting thing about ClusterMaps is that you’ll see how many thousands of people are reading your stuff from all over the world. 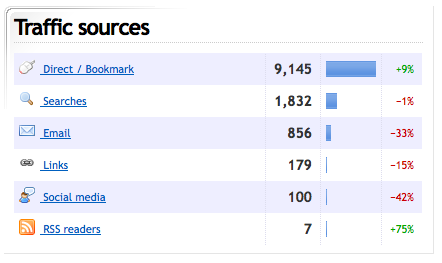 Sharing this information with others somehow seems to generate even more traffic and more visitors from other locations. 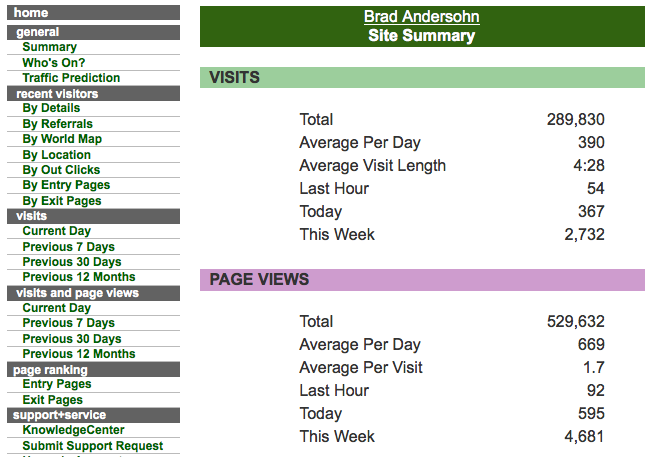 #3 – SiteMeter – This one offers various reports and information regarding traffic and visitors to your Blog or website. With their detailed reporting methods and tools, you’ll have a clearer picture of who is visiting your site, how they found you, where they came from, and what interests them plus a ton more. This was the first tracker I ever installed on my ActiveRain Blog. #4 – ActiveMeter – Similar to Sitemeter, it works well on the ActiveRain network and offers some tools the others don’t. It is coincidentally called ActiveMeter but is NOT a product of ActiveRain. 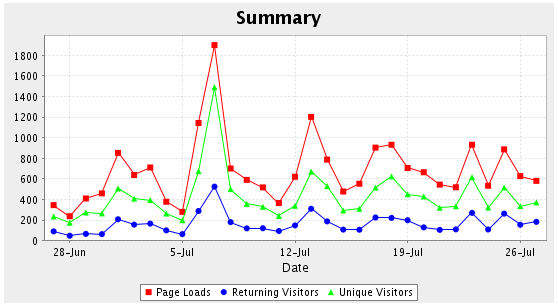 Most web site analytics measure the number of web visits, unique visitors, pages viewed and returning visitors. So does ActiveMeter, but with one difference; they do it in a “web visitor-centric manner”, which means in many cases, you’ll know who visited, and exactly where from. 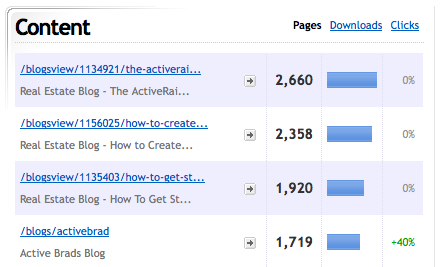 #5 – Get Clicky – A great tracker and real-time stat recorder for any Blog or website. The Free version is limited but works well. Get Clicky gives real-time statistics to fine tune your Blog posts, sites and marketing campaigns to help you gain optimal performance. This tracker tells you what is happening on your site right now. It may be one of the easiest and fastest ways to keep a pulse on your Blog or websites activity. 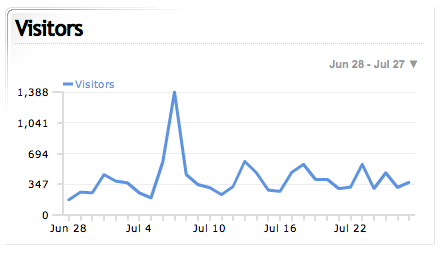 Note: Google Analytics is another great tool but currently only works on ActiveRain Outside Blogs. All of these tools are FREE and available on the web. It’s a matter of preference as to which ones (or all) will work best for you. I have tried each of them and currently run all 5 on my ActiveRain Blog. Each one offers different information, stats, and reports that I have found useful at one time or another. The key is knowing how to use them to better your Blog. The better your Blog and posts, the better your traffic and results will be. These reports and analytics help you see your Blog posts and sites differently, more from a visitor or readers perspective. Knowing what works and what may be falling short will help you to make quicker and more decisive decisions about changes, and the necessary improvements needed to your Blog posts. They’ve helped me. How do you install these trackers and widgets on your Blog? Just Follow these instructions.